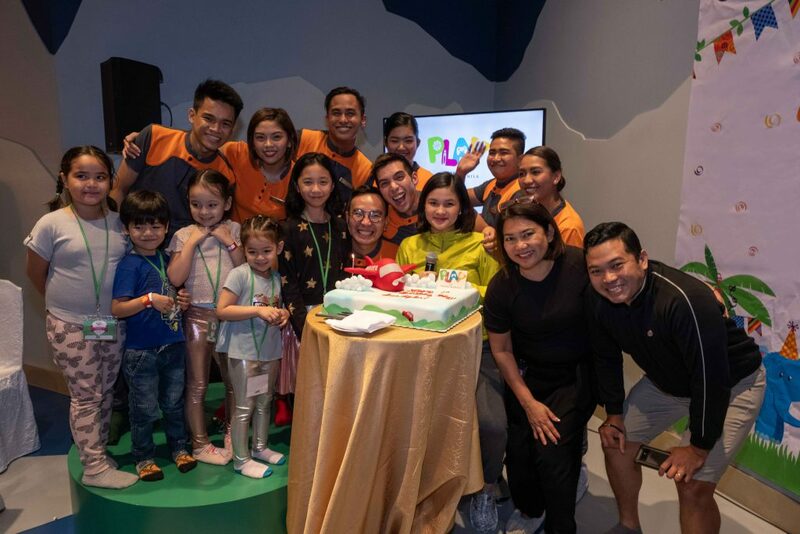 Home Article It’s PLAY at OKADA MANILA’s 1st birthday and you’re invited! 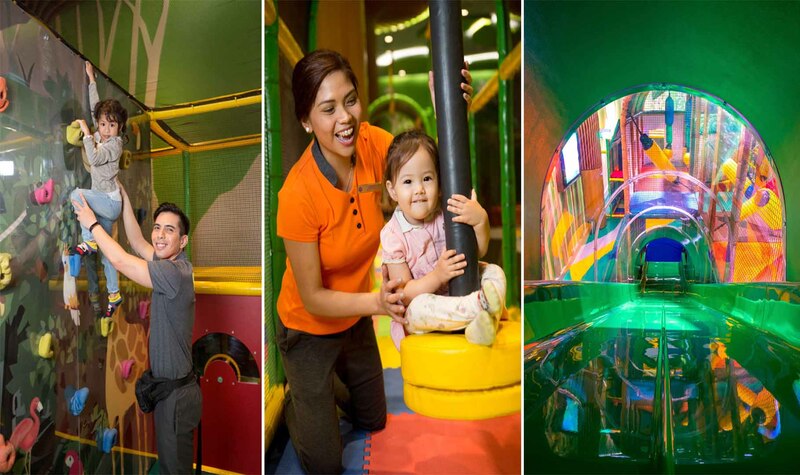 Exciting activities await kids of all ages this February! Share precious moments with your kids exercising their motor skills at the Mini Rock Climbing Wall or darting through the Turbo Slide.